Covered warrants: the answer to investors prayers? Covered warrants is a new investment tool that on the face of it, appears to be an effective hedging and investment instrument. It offers lower investment costs and higher leverageability than conventional financial products, and expects to help investors limit losses and make higher profit. Covered warrants were allowed to start trading on the HCM Stock Exchange in Q3, beginning this month. 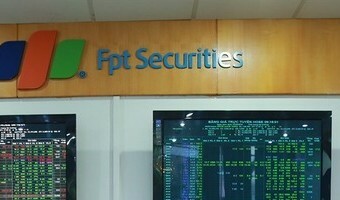 It is the fourth product traded on the HCM City’s bourse, together with stocks, bonds and fund certificates. The new product is expected to provide investors with more investment and hedge options, while helping draw foreign investment as there is no cap on foreign ownership of this product. Covered warrants, issued by a securities company, allow the holder to buy (call warrant) or sell (put warrant) the underlying stock (including shares, bonds or other securities) at a specific price on or before a pre-determined date. As many as 10 securities companies will issue covered warrants, … [Read more...] about Covered warrants: the answer to investors prayers?